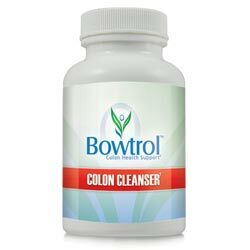 Bowtrol Colon Cleanser Reviews: Does Bowtrol Colon Cleanser Work? 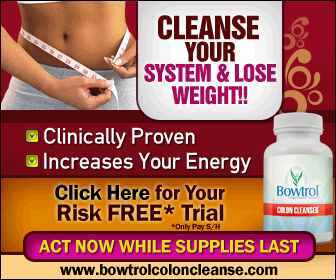 The Bowtrol Colon Cleanse product puts the emphasis on health rather than weight loss. It is the subject of many health forums found on the internet regarding colon cleansing, and has many favorable reviews. As with other similar products, it is designed to eliminate the build up of toxic waste in the colon, thereby allowing the user to feel energized, ‘lighter’ and free of diseases associated with a blocked colon. The Bowtrol Company produces other health products and is also in the wholesale business. They have an easy to navigate website, devoted to educating the user about colon health and explaining exactly what their product does. The site even contains quotes regarding colon health, such as this quote from Confucius, ‘Bliss begins in the bowel’. It mentions too, how although colon cleansing and detoxification are fairly new to North America, the practice has actually been around in the East for centuries. Although not designed to be a weight loss tool, the Colon Health support product does mention that it will eliminate the approximately 10 lbs of excess weight that most of us carry in our colon, a nice side effect for most users. The Colon Cleanse is quite a straightforward product, containing natural ingredients. A description and explanation of each ingredient can be viewed on the company website. The main ingredients are cascara sagrada root, Chinese rhubarb stem, bentonite clay and aloe vera leaf, most of which are very familiar to the average consumer of such products. It is recommended that the tablets be taken between 1 to 2 times daily, with the number of tablets varying according to the reaction of the user. Most users take an average of 3 a day. The tablets also come with an online weight loss program membership, an audio downloadable hypnosis weight loss tool and an informative e-book. The product is all natural so it is safe for most people to use although as with all herbal supplements, it is advised that those who are pregnant, nursing or have any chronic illness, see their own doctor first. 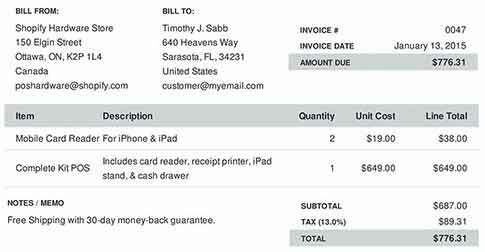 The Bowtrol Company certainly seems free of any negative press or bad word of mouth. This product would definitely be recommended to anyone looking to maintain a healthy colon, rather than expecting a complete detoxification. It would be a good, all year supplement to support one’s general health plus, the cost is very reasonable.